Each and every month on Squeaky Books I feature 6-8 upcoming releases. At the beginning of every month, the novel with the most amount of votes will be given away. Fun times, eh? The majority of people have said that they want less upcoming releases posts, so rather than having one book per post I'm going to put them all into this post. Remember that you still need to vote on them, and which ever has the most amount of votes will be given away in March. Do you want to read Mermaid? 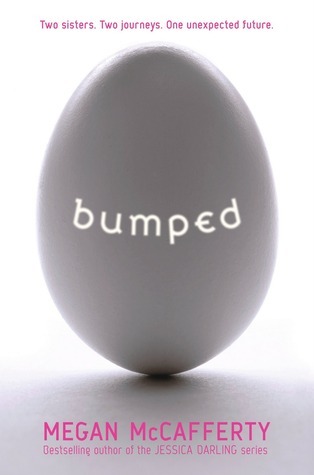 Do you want to read Bumped? 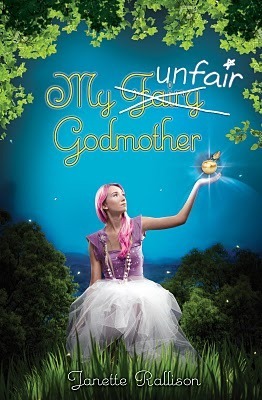 Do you want to read My Unfair Godmother?? Her partner confuses her; she's never known a boy like him before, as prone to touching her gently as using his knives with feral grace. As Deuce's perception shifts, so does the balance in the constant battle for survival. The mindless Freaks, once considered a threat only due to their sheer numbers, show signs of cunning and strategy... but the elders refuse to heed any warnings. Despite imminent disaster, the enclave puts their faith in strictures and sacrifice instead. No matter how she tries, Deuce cannot stem the dark tide that carries her far from the only world she's ever known. 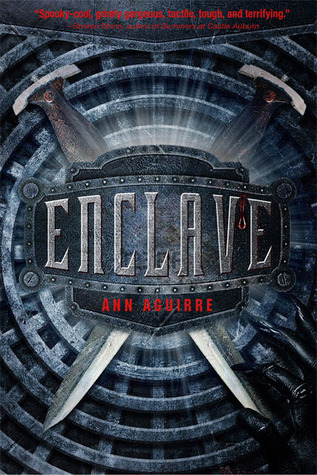 Do you want to read Enclave?? 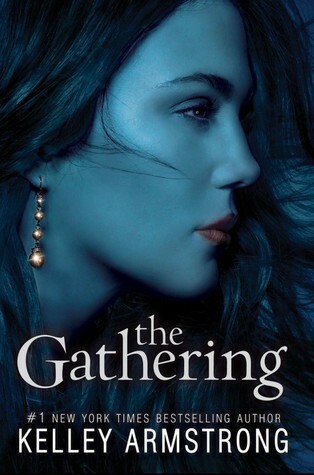 Do you want to read The Gathering?? It's 1854 and sixteen-year-old Molly would give anything to change her circumstances as a lowly servant in a posh London house. So when she hears of an opportunity to join the nurses who will be traveling with Florence Nightingale to the Crimea, she jumps at the chance. The work is grueling, the hospital conditions deplorable, and Miss Nightingale a demanding teacher. Before long, the plight of British soldiers becomes more than just a mission of mercy as Molly finds that she's falling in love with both a dashing young doctor and a soldier who has joined the army to be near her. But with the battle raging ever nearer, can Molly keep the two men she cares for from harm? 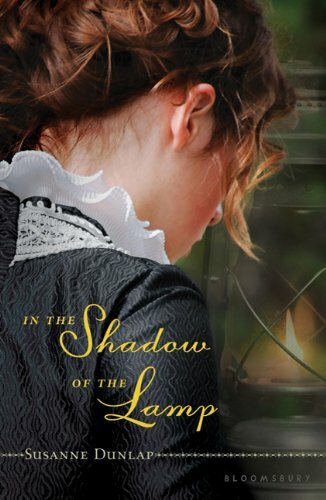 A love story to savor, and a fascinating behind-the-scenes imagining of the woman who became known as "the lady with the lamp." Do you want to read In the Shadow of the Lamp?? 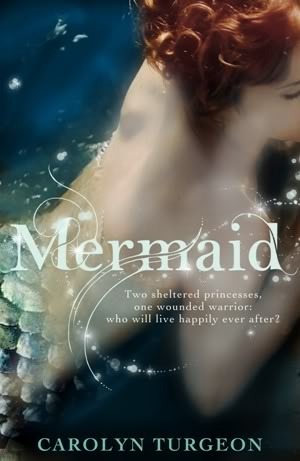 Oh my goodness, THE MERMAID has such a beautiful cover! I love it! Reminds me of BRIGHTLY WOVEN sort of. Great picks! I hadn't heard about the Mermaid!! :) I'm going to add it to my list of books to buy. I hadn't heard of The Mermaid, but it looks interesting. All great picks, I want to read them all.